Hypnotherapy can have a highly positive effect with patient/client support, and for the treatment of a variety of medical conditions. These range from diseases of the digestive system, to the treatment of chronic pain, such as occurs in arthritis and other degenerative diseases. The course teaches how hypnotherapy can be applied to specific ailments that occur within each of the body’s systems. We believe this is the most comprehensive and innovative course in the Hypnotherapy field. Our course covers the subject in 15 easy to understand lessons. Students will be able to learn new techniques, and develop further skills appropriate to a ‘Practising Professional Therapist’. Students wishing to enrol on this course must hold a School of Natural Health Sciences Practitioner/Therapist level qualification in either the Hypnotherapy course PLUS the Advanced Hypnotherapy and Psychotherapy course, OR the Past Life Therapy course PLUS the Advanced Past Life Therapy course. Applicants for this course who hold diplomas with other learning establishments must provide a copy of their professional level diploma in Hypnotherapy. Together with a syllabus of not less than the content of the School of Natural Health Sciences course in Advanced Hypnotherapy/Psychotherapy. Also acceptable will be those Hypnotherapists who have been in professional practice for at least 5 years, and who can demonstrate membership of a Professional Hypnotherapy Association. An Anatomy and Physiology qualification, although not essential, would also be useful. The School of Natural Health Sciences also provides this course. Click here for more information about our Anatomy & Physiology course. The intended outcome of the course is that students will have enhanced their knowledge, and understanding of the way in which hypnotherapy can be utilised in the alleviation of disease, and in the support of the patient. 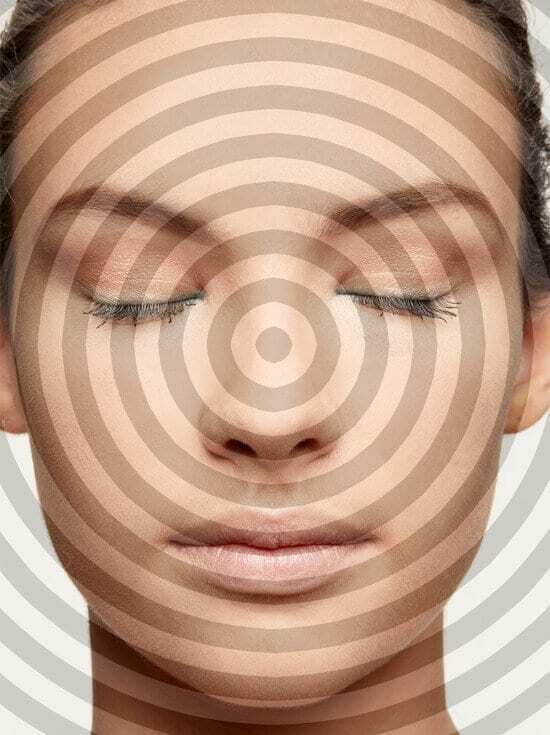 This course teaches an overall approach to Medical Hypnotherapy. With this approach the student may work with confidence to design and develop an individual patient- orientated approach to illness. Where appropriate, example therapy scripts are given within the course, for the student to consider and use for his or her own practice. Tony Edwards is a Nationally Registered Hypnotherapist and Hypnoanalyst. He is a Fellow of the British Institute of Hypnotherapy and a Registered Member of the Association of Natural Medicine. Tony holds advanced qualifications in Counselling, Psychotherapy and Behaviour Modification, Stress Management, Transpersonal Psychotherapy and in Naturopathy and Nutrition. He is the author of internationally recognised training courses and texts in these subjects. He is a member of several ‘Professional Bodies’ concerned with various modalities in the complementary therapy field. Tony is also a Member of the Nutrition Society, and a Life Fellow of Medicina Alternativa. I would like to say that Medical Hypnotherapy is an excellent course and I have enjoyed it enormously. Your tutors like Tony Edwards, and George Fortescue are first class, and have the rare ability to both teach, and inspire students to make their best efforts whilst studying. I am still studying Past Life Therapy as you know, and am hoping to continue with that course as soon as I have submitted my final exam for this one. I am also part way through my dissertation for my Higher International Diploma, so all in all I am still very much enjoying and benefitting from my association with the School of Natural Health Sciences. Many thanks for putting such ‘excellent criteria’ within the reach of those who can both afford, and have limited time for study. You are a ‘unique organisation’.